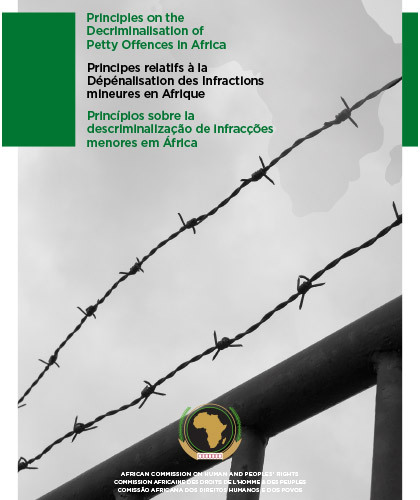 In 2017, the Principles on the Decriminalisation of Petty Offences in Africa were adoped by the African Commission, becoming the latest development in a broader regional effort to articulate standards for acceptable human rights practices, specifically concerning matters of access to justice. It is my pleasure to table our annual report for 2018. Among the highlights of this period must surely be the adoption of the Guidelines for the Policing of Assemblies by Law Enforcement Officials in Africa by the African Commission for Human and Peoples’ Rights (ACHPR) on 23 February 2017, and its launch in May 2017. 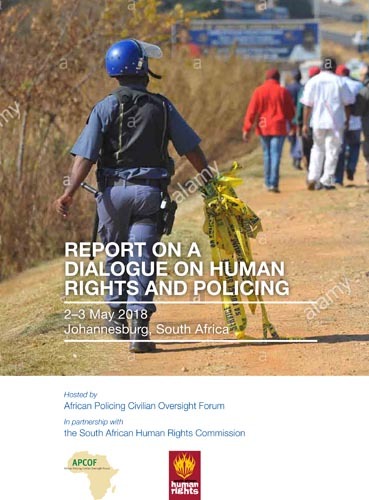 The Dialogue on Human Rights and Policing, hosted by the African Policing Civilian Oversight Forum (APCOF) in partnership with the South African Human Rights Commission (SAHRC) and with the support of the Open Society Foundation for South Africa (OSF-SA), took place in Johannesburg from 2 to 3 May 2018. 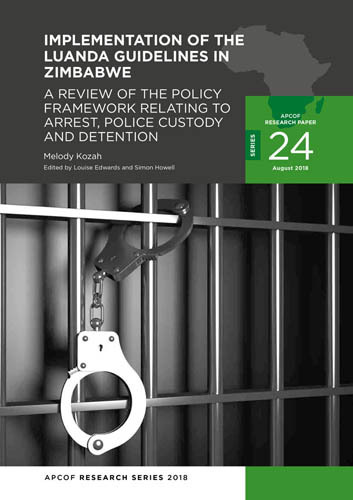 In 2013, Zimbabwe enacted a new progressive Constitution with an expansive Bill of Rights that draws on international and African norms to enhance the protection and promotion of human rights. The Ministry of Justice, Legal and Parliamentary Affairs (MoJLPA) is responsible for facilitating the alignment of existing legislation to the new Constitution in a process to ensure consistency between the Constitution and all legal and administrative procedures. 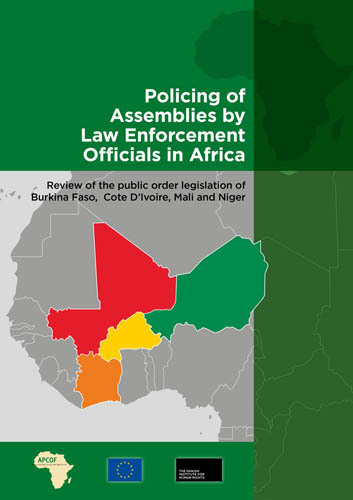 The Guidelines for the Policing of Assemblies by Law Enforcement Officials in Africa (the Guidelines) were adopted by the African Commission for Human and Peoples’ Rights (ACHPR)1 on 4 March 2017. 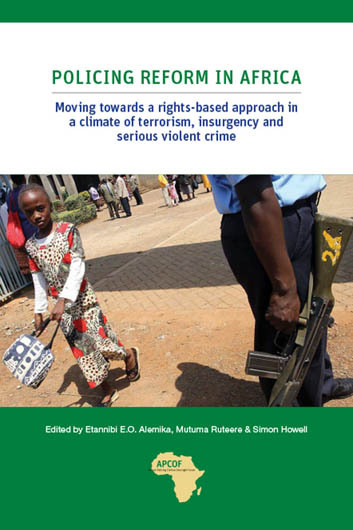 The development and adoption of the Guidelines aim at helping law enforcement agents in Africa become more aware of good practice in policing assemblies, thus ensuring the peaceful conduct of public assemblies and protecting people’s right to freedom of assembly. 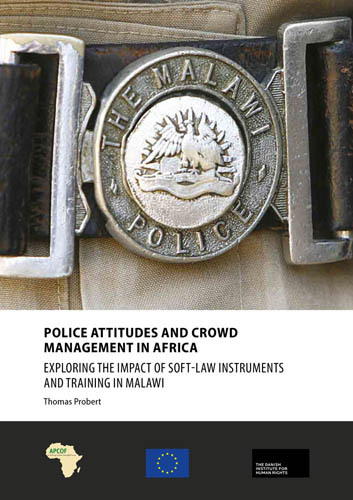 Contemporary police forces in African states are all facing new challenges, some of them unique to the African continent. 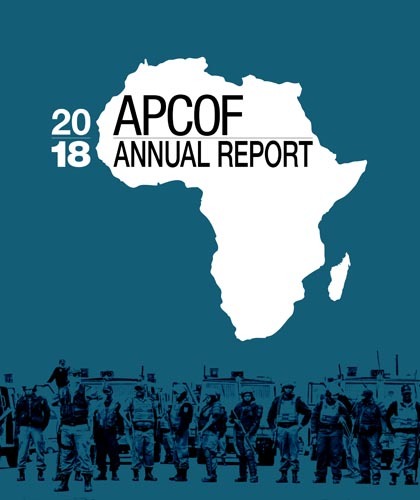 Whether it be in confronting their own historical origins or facing increasingly organized criminal networks, these challenges are reshaping and redefining the purpose and operations of African police organizations. 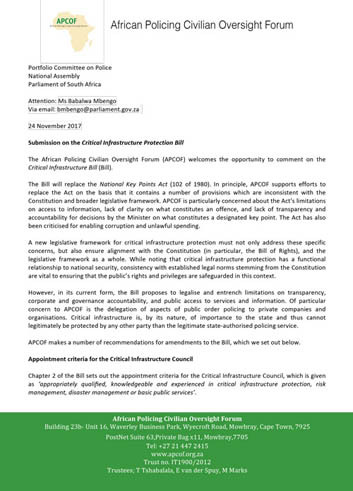 The African Policing Civilian Oversight Forum (APCOF) welcomes the opportunity to comment on the Critical Infrastructure Bill (Bill). The Bill will replace the National Key Points Act (102 of 1980). In principle, APCOF supports efforts to replace the Act on the basis that it contains a number of provisions which are inconsistent with the Constitution and broader legislative framework.